Immunohistochemistry has become an increasingly valuable and important tool within preclinical and clinical research, particularly in the development of immunotherapies. To generate meaningful study data that can be relied upon, we appreciate the importance of producing staining results that are consistent, sensitive and reproducible. IHC is a complex, multi-parameter staining technique applied across fresh frozen and fixed paraffin embedded tissues and, as a result, developing an optimum staining protocol is seldom straightforward. This is Propath’s approach to ensuring the best possible outcomes for its sponsors. The team at Propath has over 15 years of experience in designing and validating IHC and ISH assays for bio distribution, tissue cross-reactivity, efficacy, pharmacodynamics and toxicity studies. During this period the team has worked with a broad range of biomarkers and antibody structures, and developed a range of strategies to overcome common technical challenges. Whether developing an IHC method for a proprietary antibody clone or staining specimens from a large scale clinical trial; Propath has the resources, knowledge and experience to ensure your study is as successful as possible. We offer both automated and manual staining techniques. 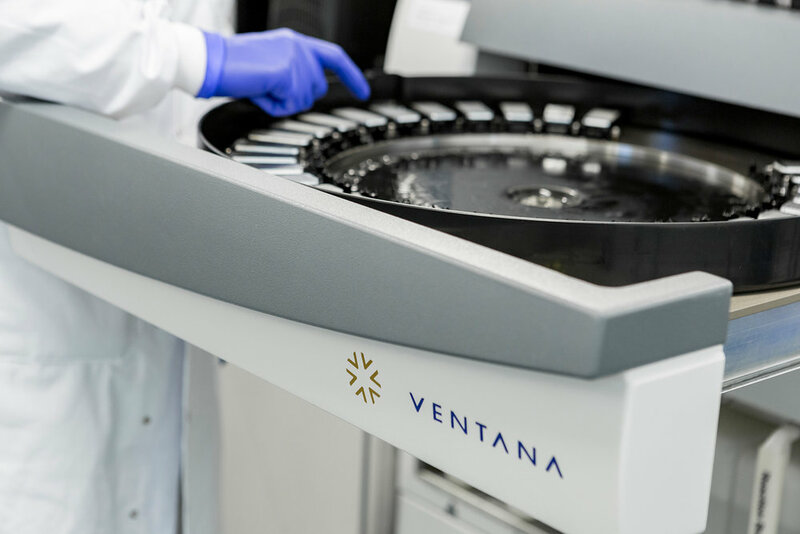 Our equipment includes the Roche Ventana Discovery Ultra and XT platforms – the current 'gold standard' for IHC: recognised for providing high quality, consistent and reproducible staining outcomes. All IHC is conducted onsite by experienced scientists within our fully GLP and GCP compliant environment, providing Propath clients further confidence in our standards of quality assurance.